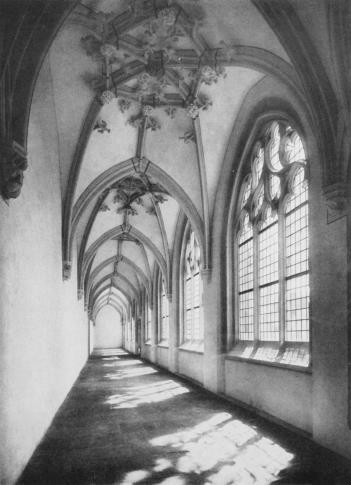 Cologne’s Carthusian church was put to service as evangelical place of preaching on 16 September 1928. The well-known priest Georg Fritze entered into his service as the first evangelical priest of the Carthusian church here in 1928. Today, the Kartäuserkirche district of Cologne’s evangelical community leads an eventful community life, which encompasses, among others, the focal points worship, culture, theatre and music, children, youth and seniors as well as the evangelical deaf community of the Cologne region. In addition to photographs of historical pieces of the equipment of the Kartäuserkirche, historical photos of the church that had not been exhibited yet, will be shown.